Curls – some men see them as assets, while others take them as a liability! What is the difference between these two types of men? 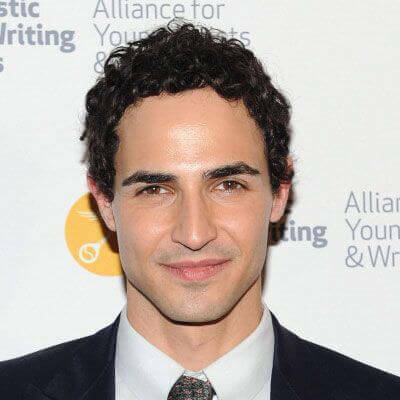 The first type of man is more aware about his looks, tries out various hairstyles, and ends up making his curly hair help him make an impact, while the second doesn’t even realise the latent potential of his curls and ends up ignoring them altogether. 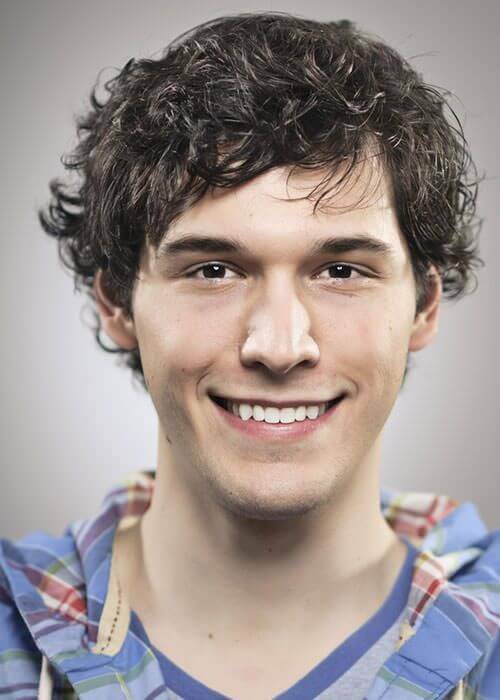 Needless to say, curly hair can add to your personality in professional and personal setups alike. 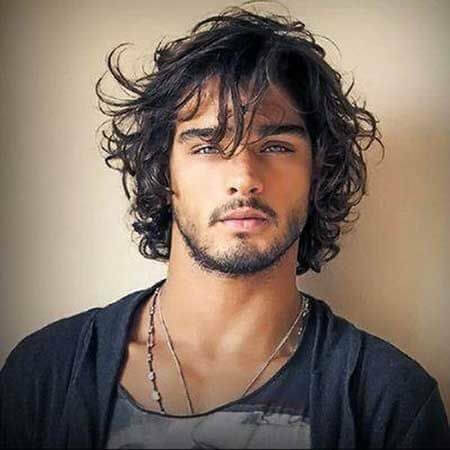 If you’re new to this whole hairstyle business, though, then you’re most probably wondering how many different hairstyles there could be for men with curly hair anyways? The answer is countless. Here are some of the more common and popular ones. 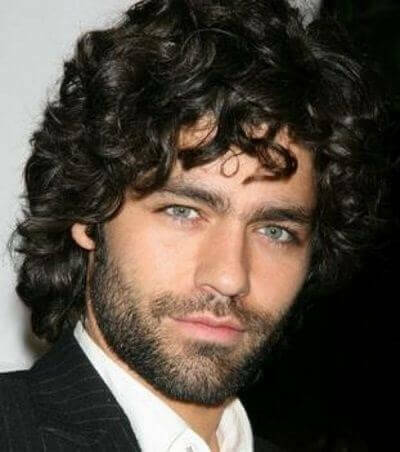 If you can spend a little time to take care of your curls then you need to let them grow out a little because thick, flowing curls can really look good on a man. 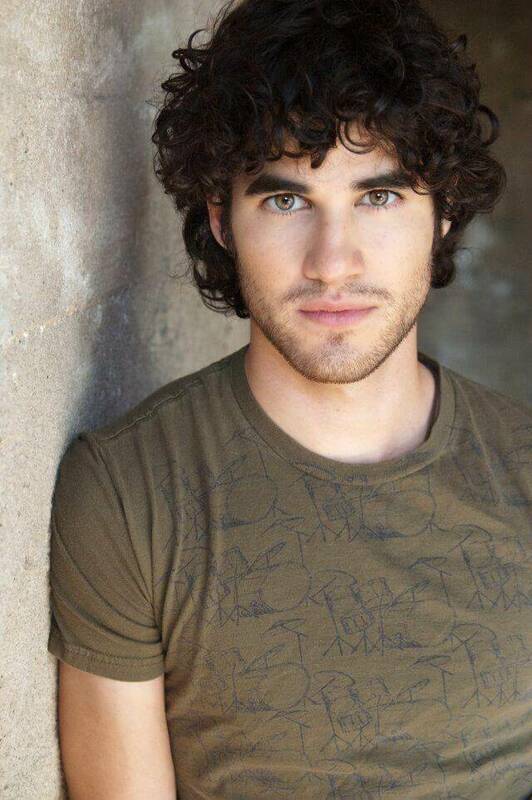 Wear the curls long and proud! 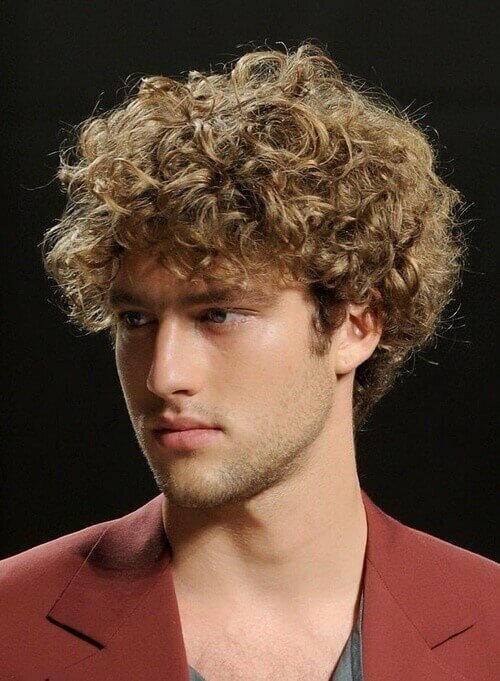 Just make sure that you take care of them because unkempt curls can look very unattractive. 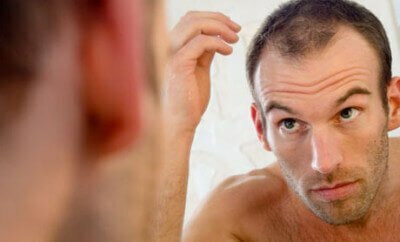 Ask your stylist to trim the hairs to keep the overall look intact regularly and use hair products to keep your hair soft, supple, and malleable. 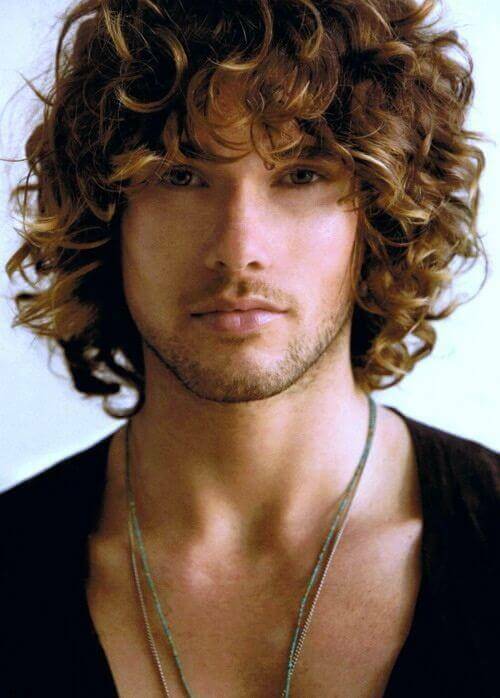 Another way to flaunt your manly curls is to let them grow to medium length. You should ask your stylist to make the hair on the sides of your head short while keeping the hairs on the crest and crown medium length. 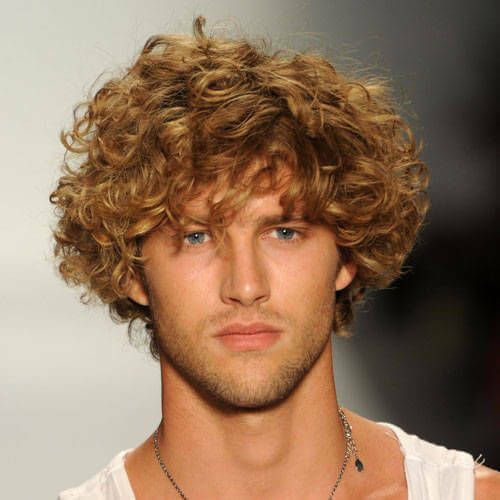 This hairstyle is suitable for every type of curl but is most ideal for men with tighter curls. Have you ever seen those European men with curly long, oil slicked, hair that women seem to always swoon for? Well, you can also have that hairstyle. Just let your curls grow long and use some hair product to push them straight back. This look will work best if you get your hair trimmed regularly and use a hair product that adds an extra shine to your hair. Despite of the common misconception, side partition is very much possible with curly hair. 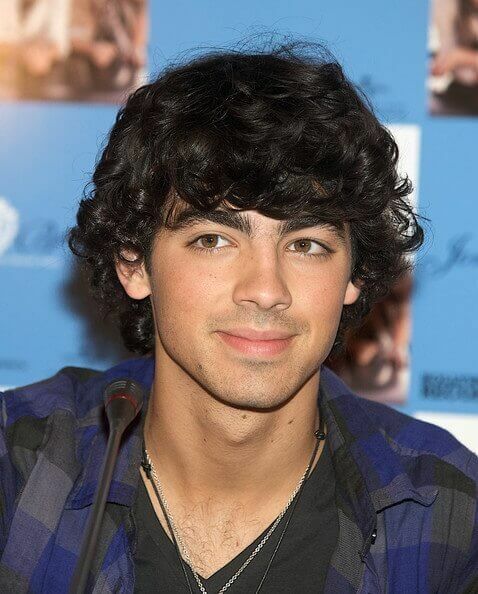 The key is to not let the curls get unruly because that will prevent the partition from being prominent. 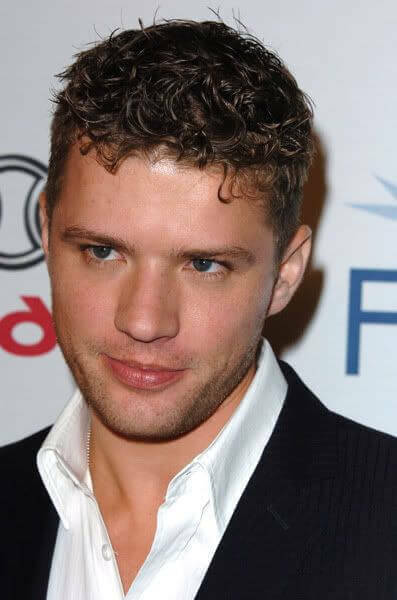 You can side partition curly hair with the help of a good hair product that will also help you get a cool, slick look. Hair type and texture permitting, you can also choose to have your curls give your head a special halo. You can get this look quite easily if you make sure that the length of your hair remains the same all over. While maintaining long curls may not be very easy, you won’t face much difficulty styling them. Simply use the appropriate amount of hair product to maintain your curls as they are, get a slicked back look, or anything else on your mind. If you have really tight curls then you will also have the option of going super short. Many celebrities have rocked this look over the years. Moreover, it’s a flexible look that is also simple to achieve and maintain. Just get the sides chopped short while keeping the crest hair long.